"I want to help refugees, but I don’t know how." 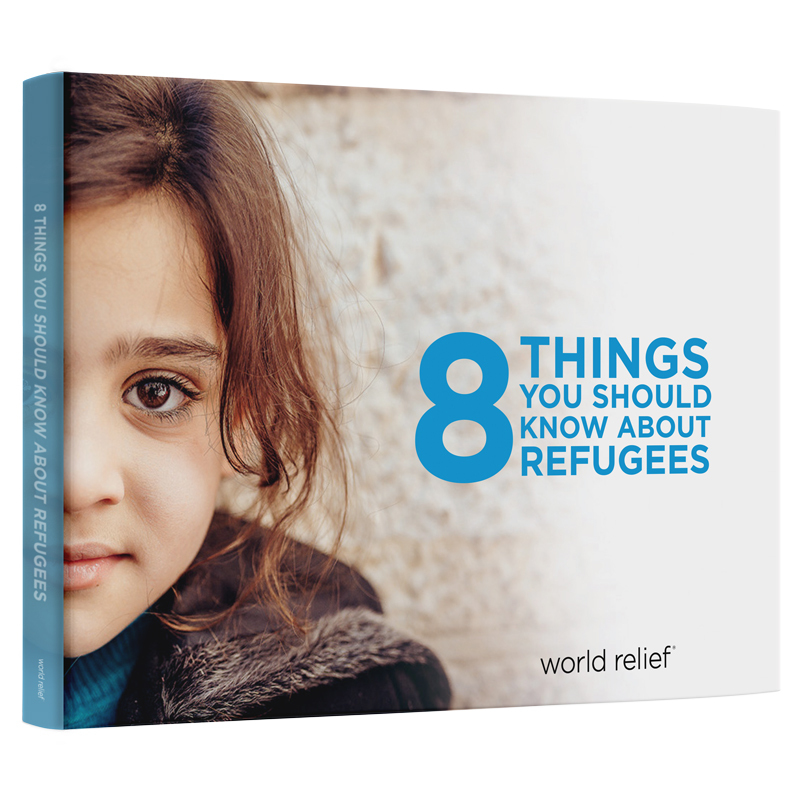 Can a single ebook help you fully understand the current refugee crisis? No, but we’re hoping it can do one thing—help you get to know refugees.